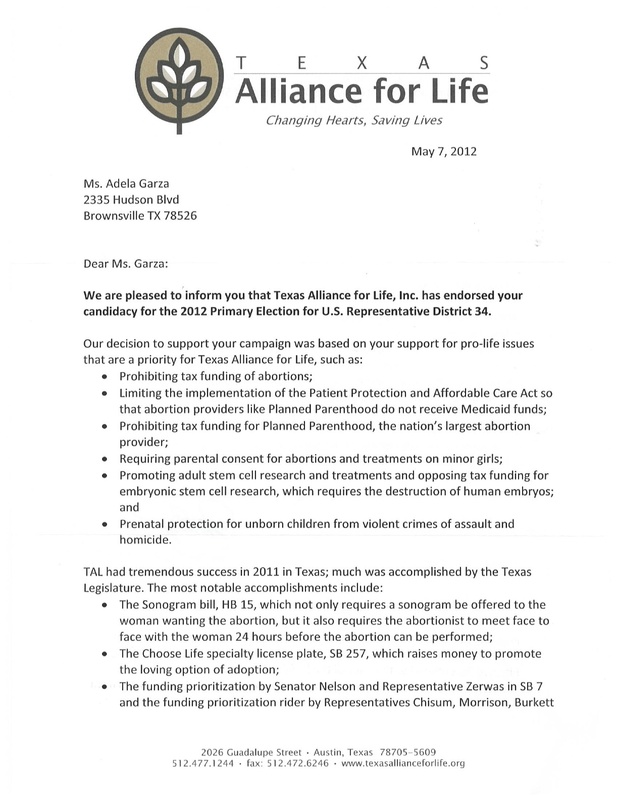 BROWNSVILLE, TEXAS – The Adela Garza Campaign is please to announce our newest endorsement from Texas Alliance for Life, Inc.
Prenatal protection for unborn children from violent crimes of assault and homicide." 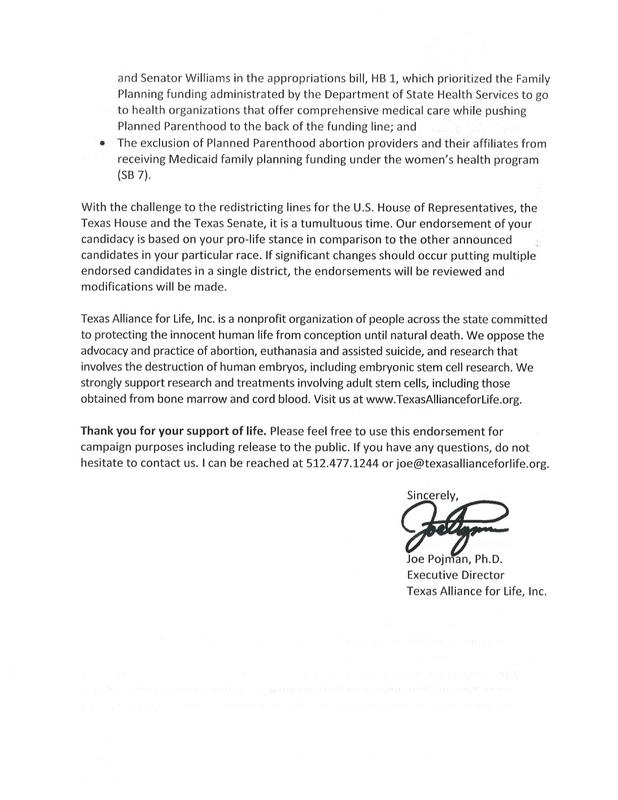 Adela Garza is a wife, mother, small business owner and landowner in Cameron County, and she is asking for your support and vote this May 29th. 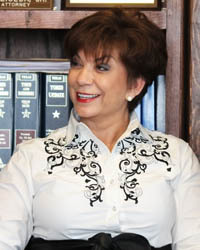 Please visit our website to learn more about her candidacy to be your next Congressional District 34 Representative.